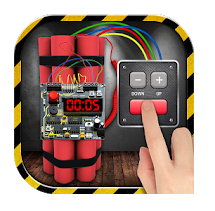 There is now a whole list of just for fun bomb app on different mobile app stores worldwide. 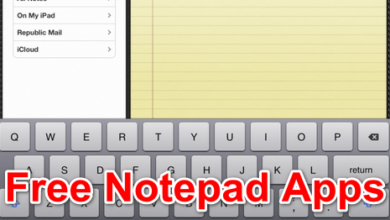 These apps were actually designed to assist users with good pranks. It is now possible to prank your friends, colleagues and family members from your mobile device. 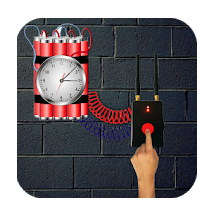 How would you love to prank your friends with nuclear time bomb simulating apps from your smartphone? These bomb apps make people feel like there is a time bomb exploding in your smartphone and gets them scared and running. Apps like this have been developed with a real-time interface of bomb explosions. So all you need to do is download one to have the realistic sound of bomb explosion echo through your phone. 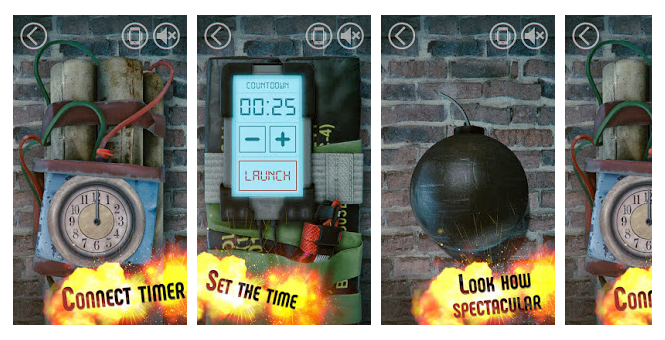 10 Best Bombs App to Prank Your Friends. It feels really fantastic to know that you can experience real-time bombings on your smartphone device. Now without any further delay let’s explore a few of about 10 best bomb prank apps on the Google PlayStore. 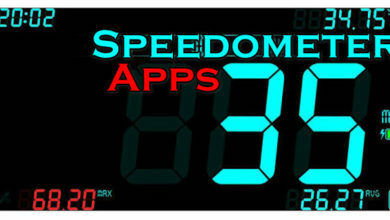 Known for its excellent graphics and cool interface, this app gives you that thrill of powerful clock bombs. 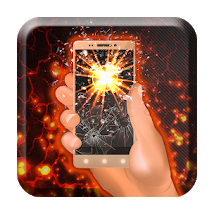 The explosions are realistic with an amazing broken screen effect that would leave your friends wondering if your phone actually exploded. 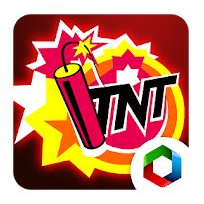 Download this thrill bomb app from the PlayStore now. Cool features like a digital and analogue clock for fun time bombing pranks. It realistic nature and cracked type screen after bombing explosions send the best bomb feeling ever. It also various types of explosions with ticking sounds until the set detonation time. Get for Android now. 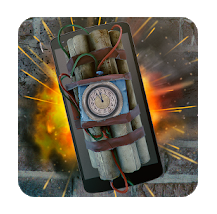 Bomb bang simulator will actually turn your smartphone into a time bomb zone, with an exciting bomb timer and explosion that would leave your friends and peers in shock and your screen with cracks. 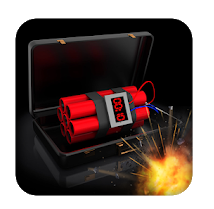 Download this app for Android to experience a real-time bomb explosion. Download this app now, to have realistic sounds of explosion going through the room. You can select explosion type and time and anticipate that real-time bombing experience. Crack screens features are also included. available to all Android users now. Users can with the help of bomb apps like these ones, make their friends scared. Strong explosion sounds and realistic effects that would leave your screen crack and explode. Features like trying to diffuse a bomb by answering questions are also included. Get this app now and turn your Android smartphone into a nuclear time bomb immediately. 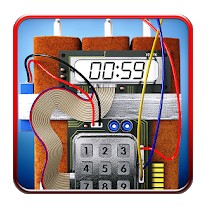 Time bomb crack screen prank is a fun time bomb simulator for Android devices, and it is also very easy to use. Apps of this kind include set bomb time options before the actual explosion and run mechanism. With an app like this, you can turn your smartphone uniquely into a time bomb simulator like a real-time bomb zone. Download this prank bomb app for Android and enjoy all the joy it brings now. 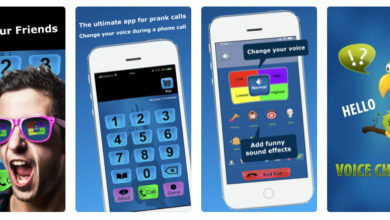 With over five thousand reviews and rating, this app takes the 7th spot on our list of 10 best bomb prank apps. It automatically turns your phone into time bomb simulator. With an amazing collection of bombs and grenades that produces a realistic bomb explosion sound with amazing effects. Download this amazing Android app now. Ever seen an app that can quickly convert your phone into a time bomb with a cracked screen to prove its effects. 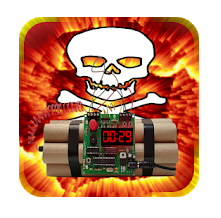 This hilarious bomb app offers powerful time bomb explosions and cracks screen bursts that would leave you and your colleagues thrilled and probably in shock. As the explosions in these apps are strong with loud sounds to go with them. Try this android app today. This is probably the best time bomb prank app for Android devices. With more than sixty-two thousand reviews, this app takes the top spot on our list today. 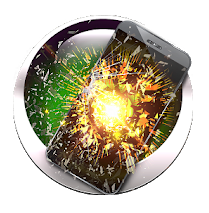 With realistic explosions and broken screen effects, this app will leave you thrilled with strong explosion sounds and effects. Download now and enjoy all the fun. Enjoy a thrilled and fantastic time bombing experience with an app like this. 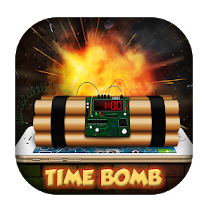 This bomb app will turn your smartphone into a direct and explosive time bomb and will crack your screen after each explosion. A frightening time bomb experience is all this amazing app has to give. Download Now from the play store. Trick your friends and make them think for a second that a real bomb is about to explode in your phone. Enjoy a good laugh together, that’s basically the purpose of these bomb apps. To prank for fun and entertainment. Try them out and experience the thrill that comes with bomb explosions. Thank you.